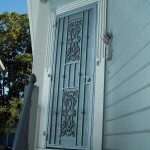 Every door we make is unique & one of a kind. 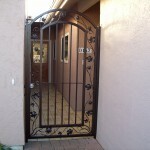 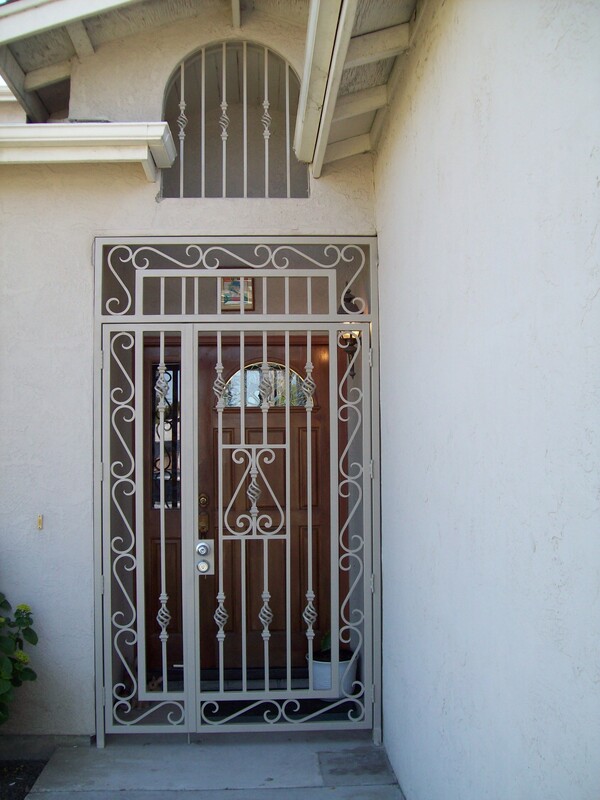 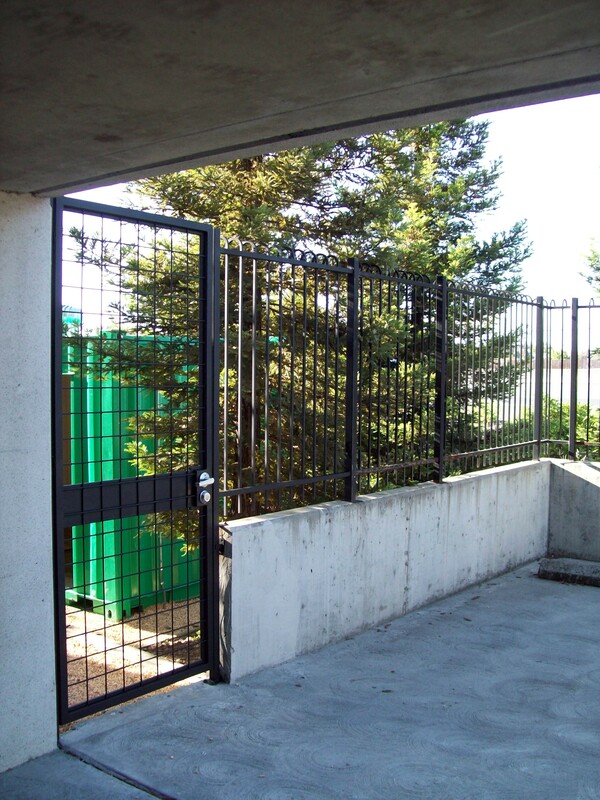 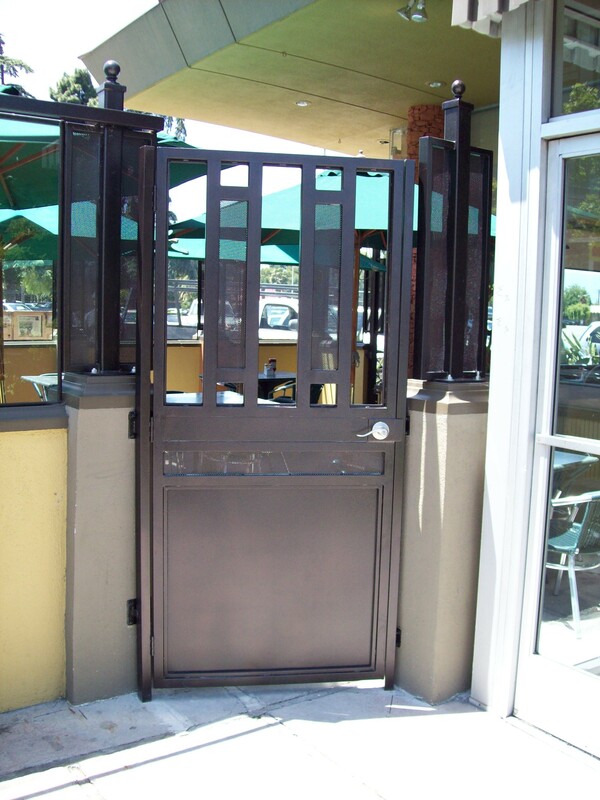 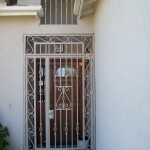 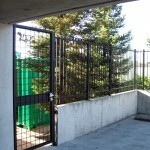 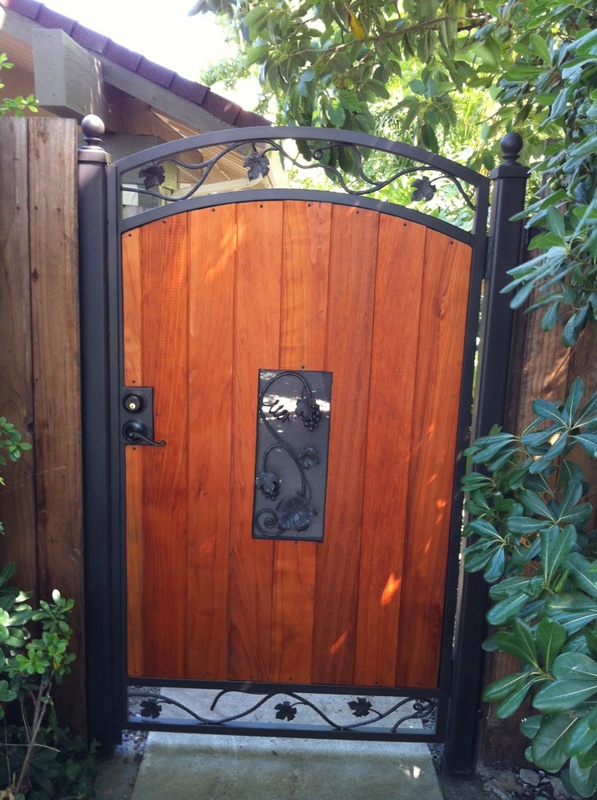 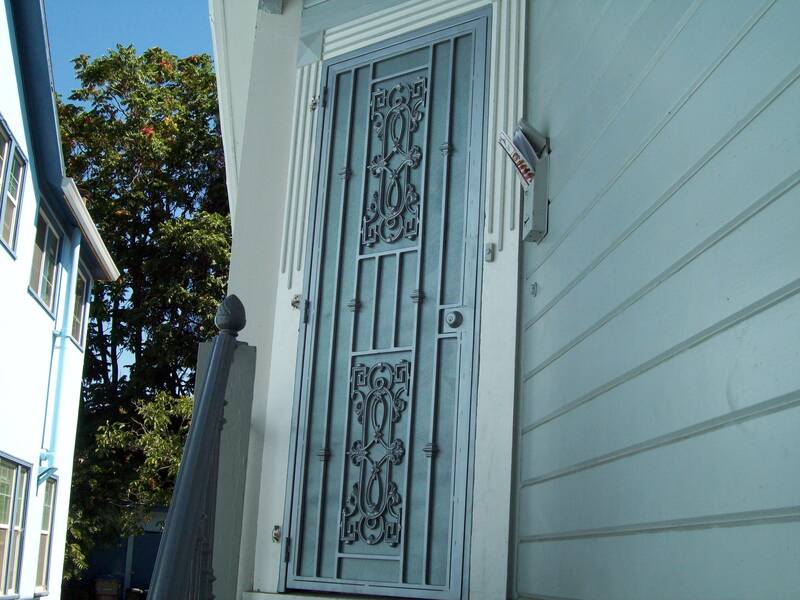 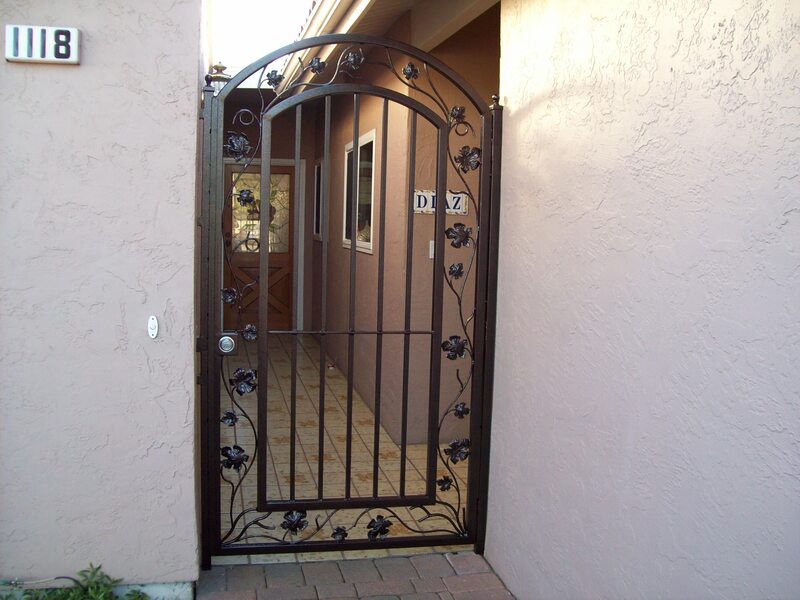 V&M has done a variety of iron doors, screen doors, glass iron doors, and wooden iron doors. 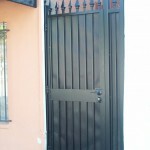 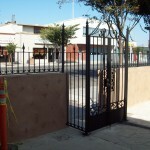 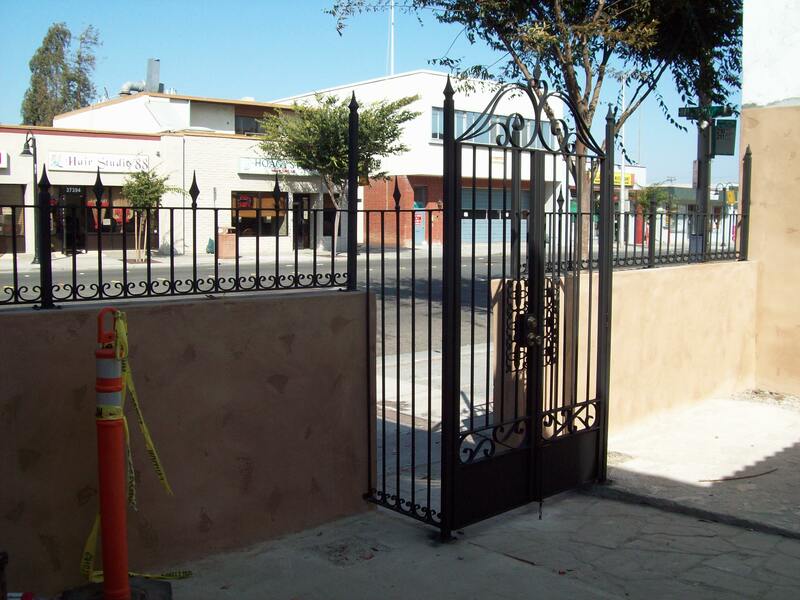 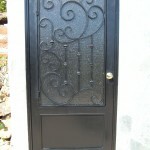 I have done forged doors, custom made for residential and commercial properties. 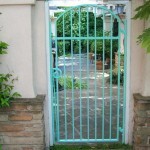 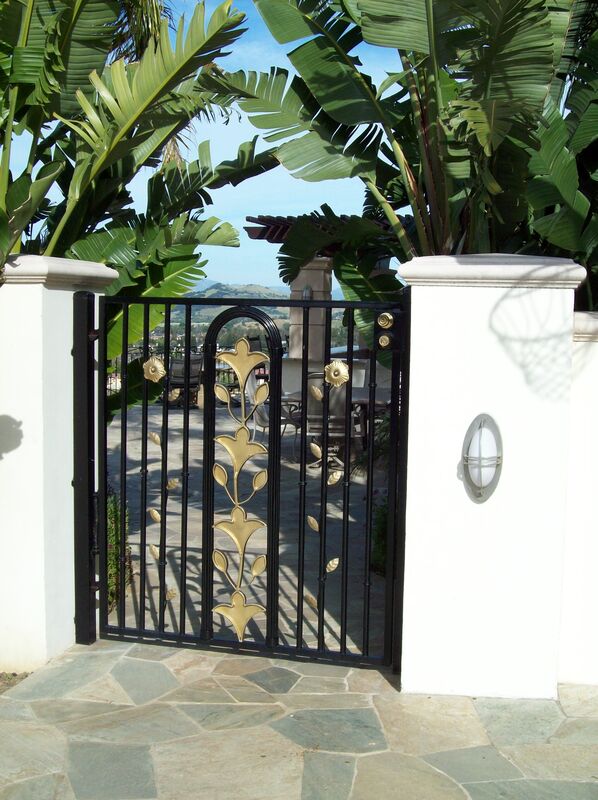 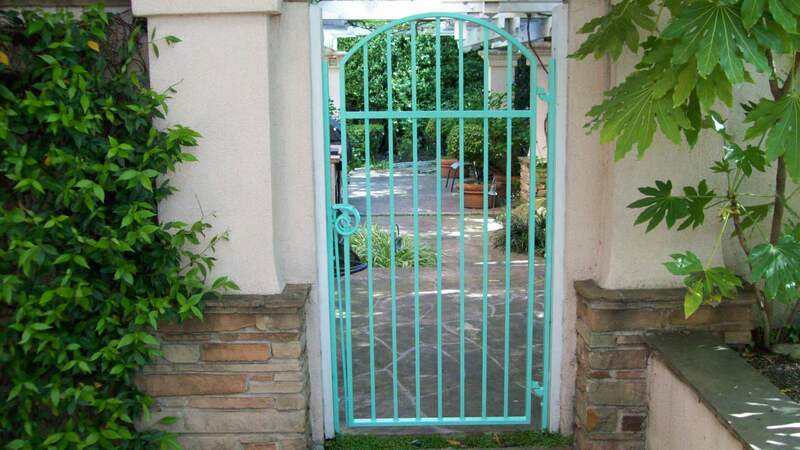 The most popular design are usually scrolls, some modern iron doors usually contain floral designs. 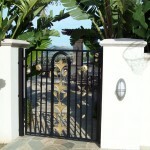 However I can match any design the client chooses even if the design is from another item or competitor. 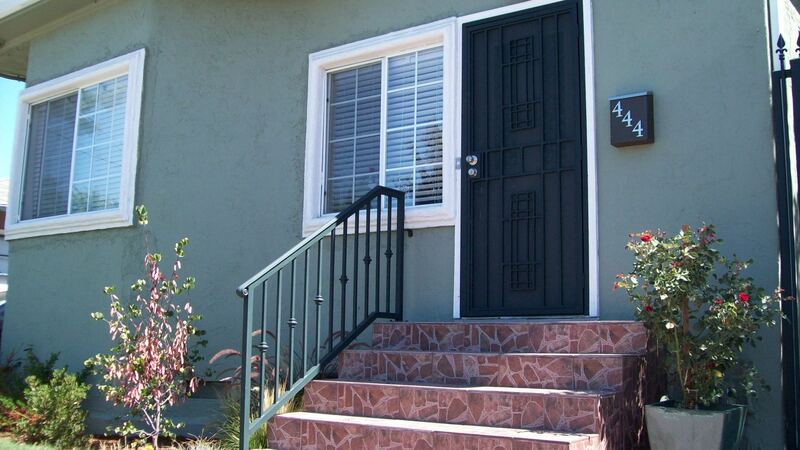 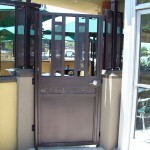 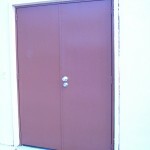 Our doors are of the best quality and come with a guarantee. 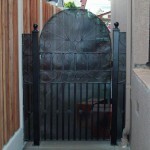 We are committed to satisfy every customer. 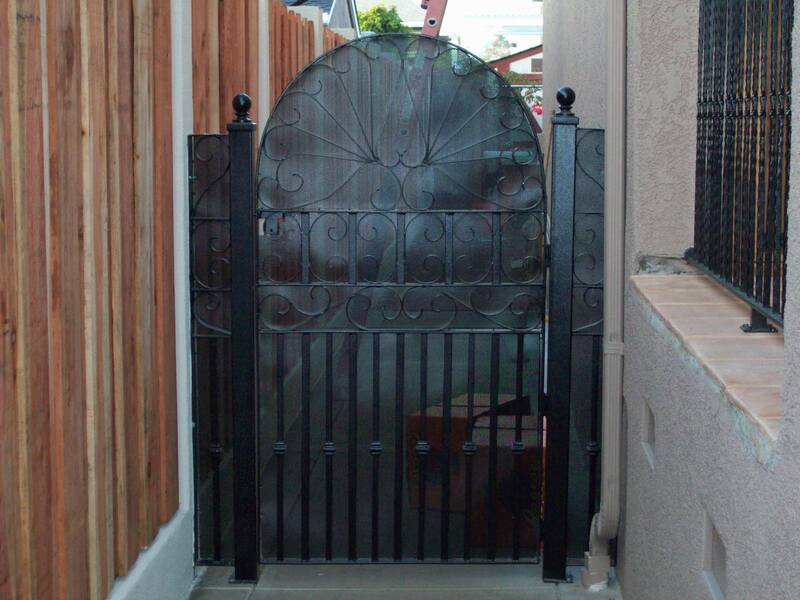 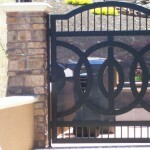 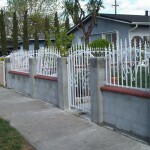 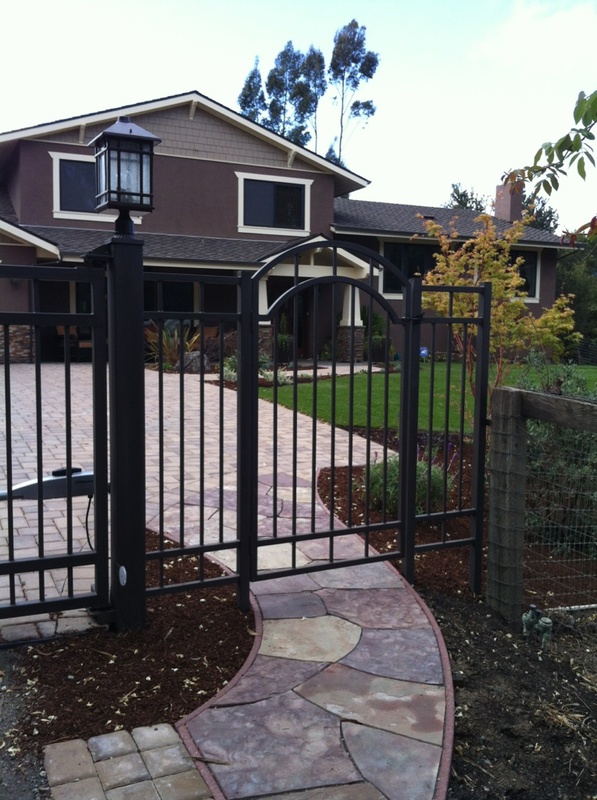 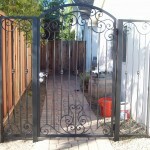 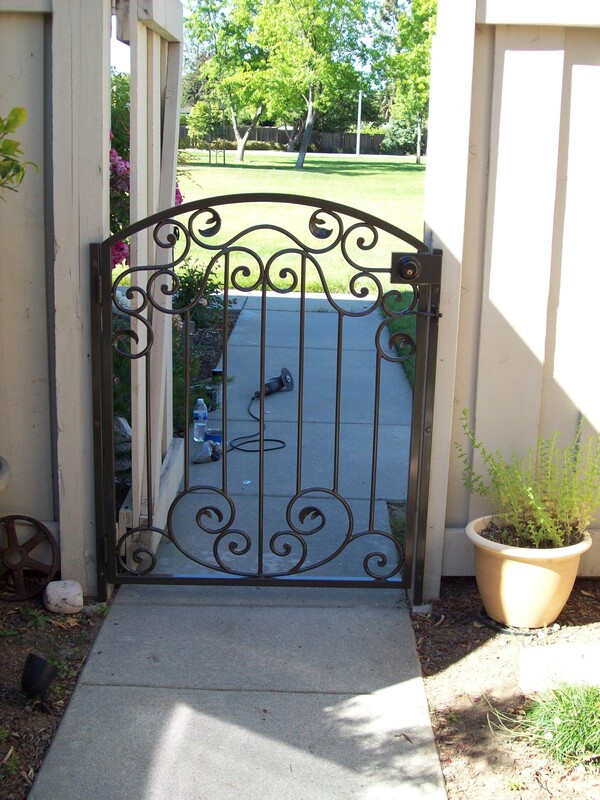 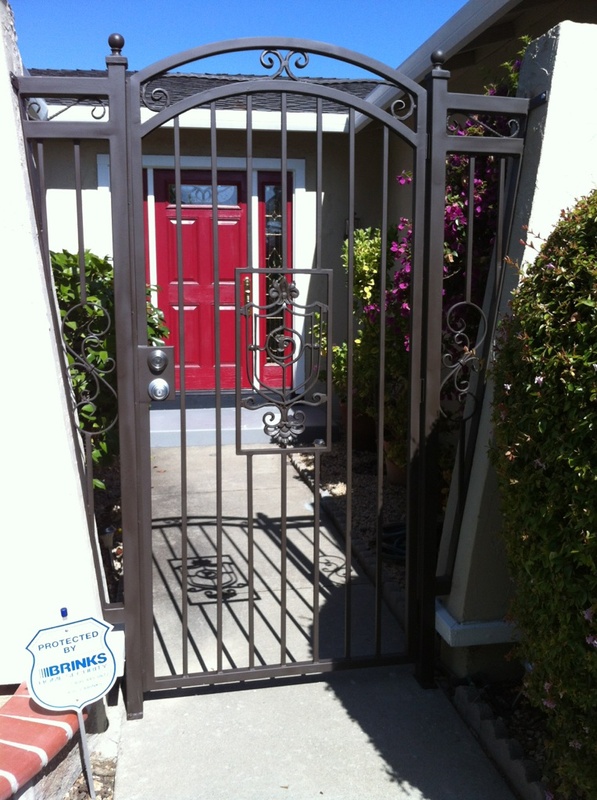 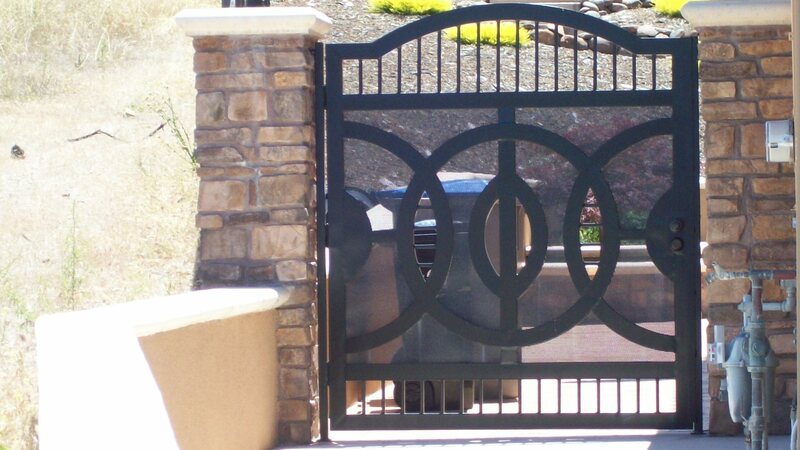 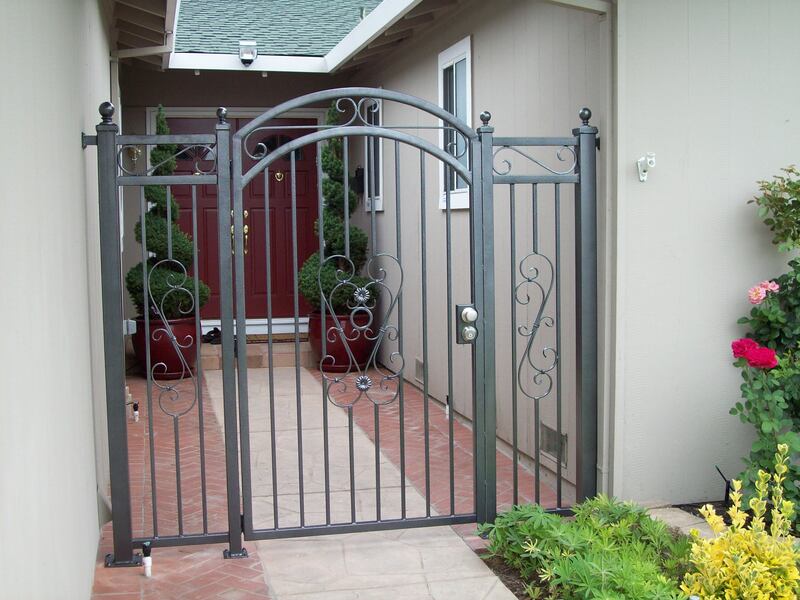 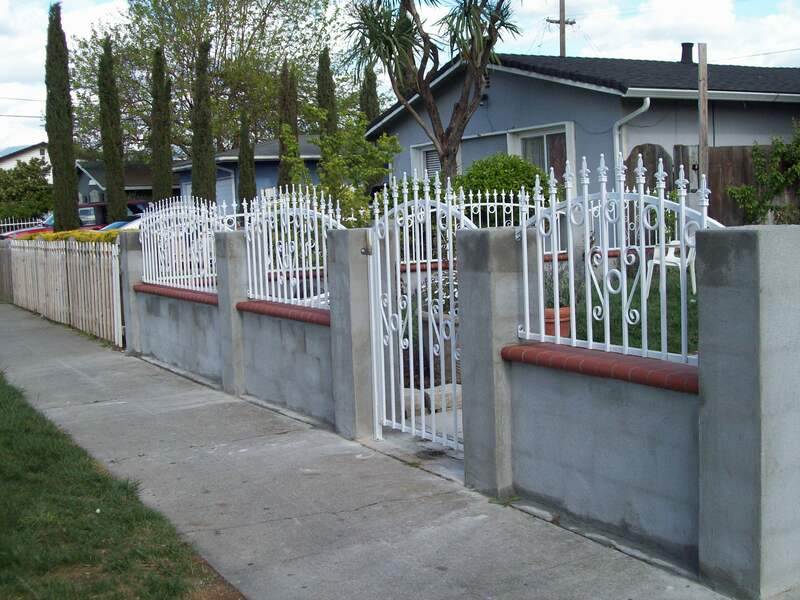 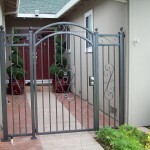 Whether our customers prefer wrought iron, forged iron or cast iron, we can guarantee our customers will be satisfy. 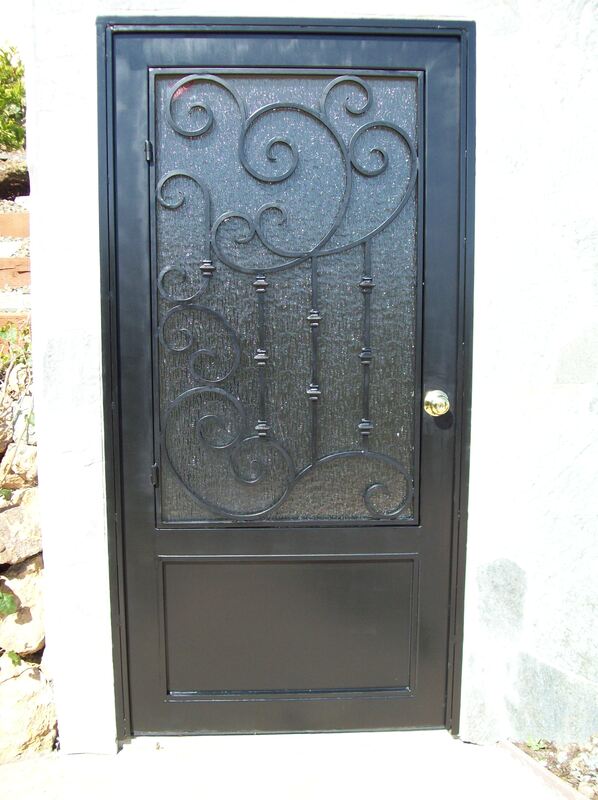 Every door is unique, the customer always has a broad amount of choices to make this is the advantage to having a custom made door. 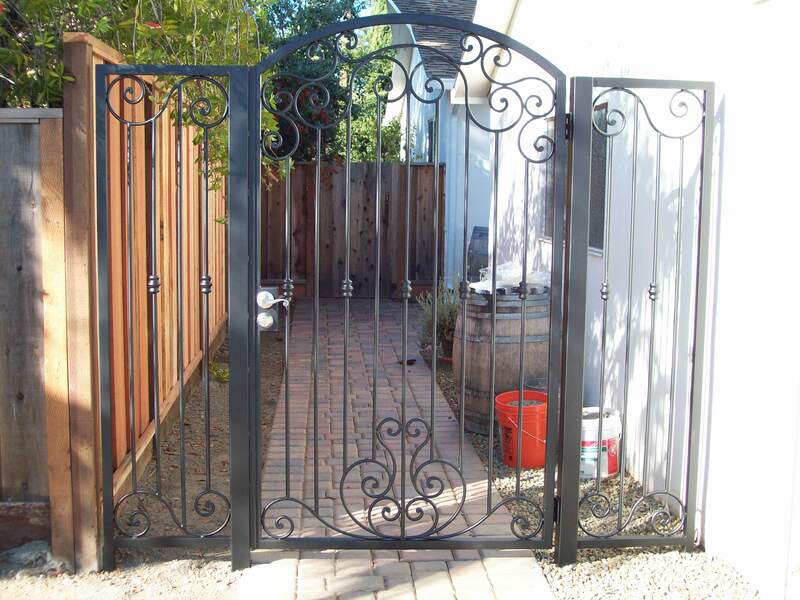 The choices include frame size, tubing, gauge size, design, plaques, rosette, casting, decorative collars, spears, pickets, posts, finals , and so on. 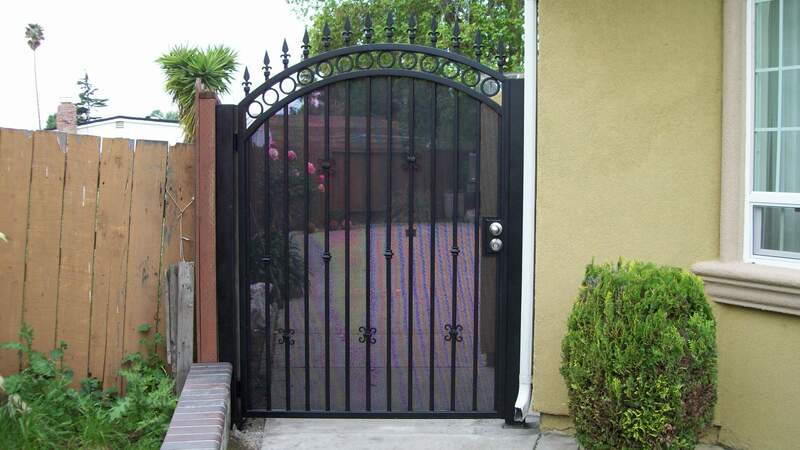 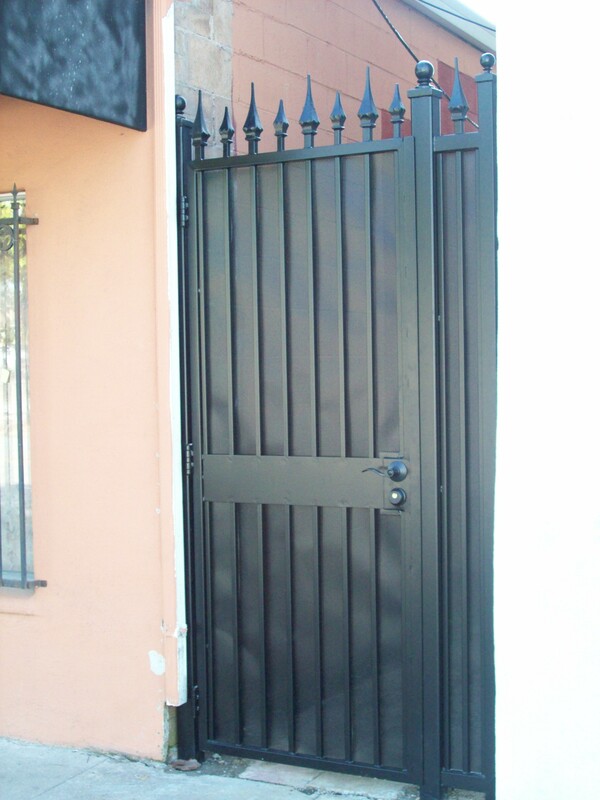 V&M can make any type of doors, wrought iron entry doors, wine cellar doors, security doors, cast iron doors, exterior & interior doors, double doors, etc. 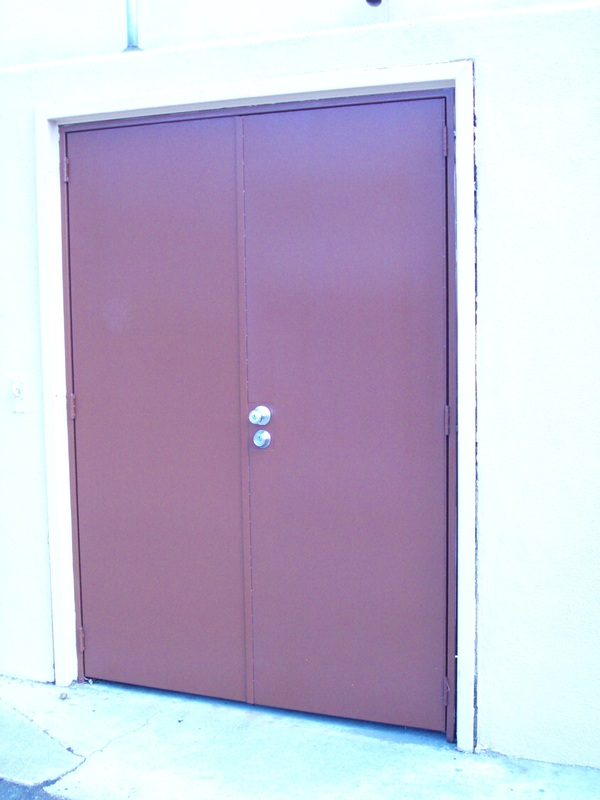 We never produce doors that aren’t to the standards of the city code or quality. 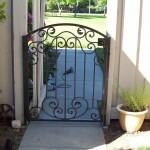 Few companies offer forged iron work but here in V&M we offer experience & knowledge. 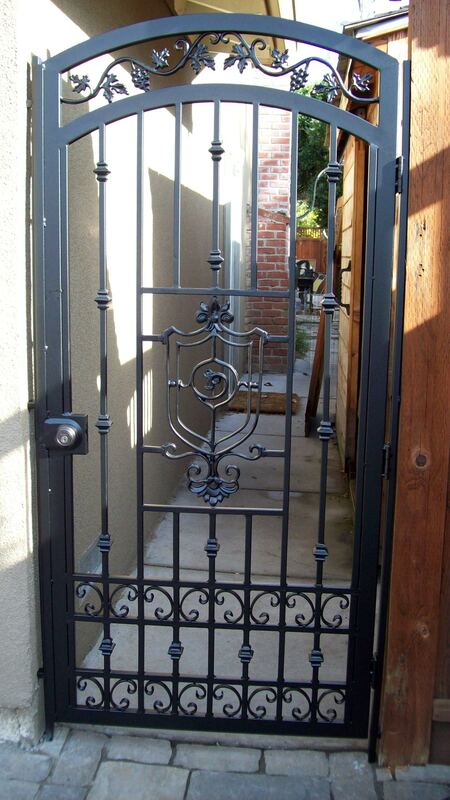 We can do just about anything with iron.